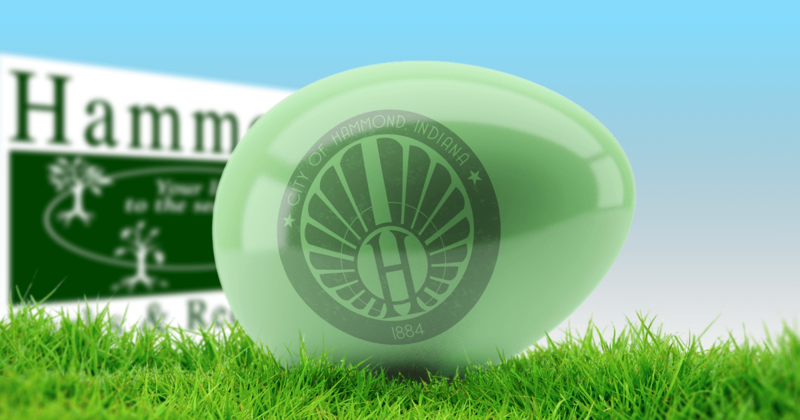 Mayor Thomas M. McDermott, Jr., Hammond Parks & Recreation, the Hammond Parks Foundation, Inc. and the American Veterans Motorcycle Riders Association (AVMRA) invite Hammond residents to bring children ages 0-12 to the 16th Annual Easter Egg Hunt which has been rescheduled for Saturday, April 20. Due to the snow storm, the event was canceled on April 14. There is no charge to attend, and the hunt begins at noon sharp at Hessville Park, 173rd & Kennedy Avenue, inside the ball field. Please bring your own bags or baskets to fill with goodies. There will also be pictures with the Easter Bunny. 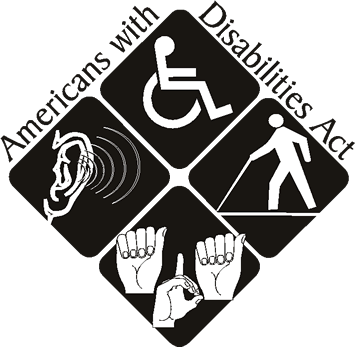 For more information, call Gina at (219) 614-7397.